We have now finished our Christmas Tree Collections for this year. We would like to take this opportunity to thank everyone who has supported our Scout Group fundraiser. 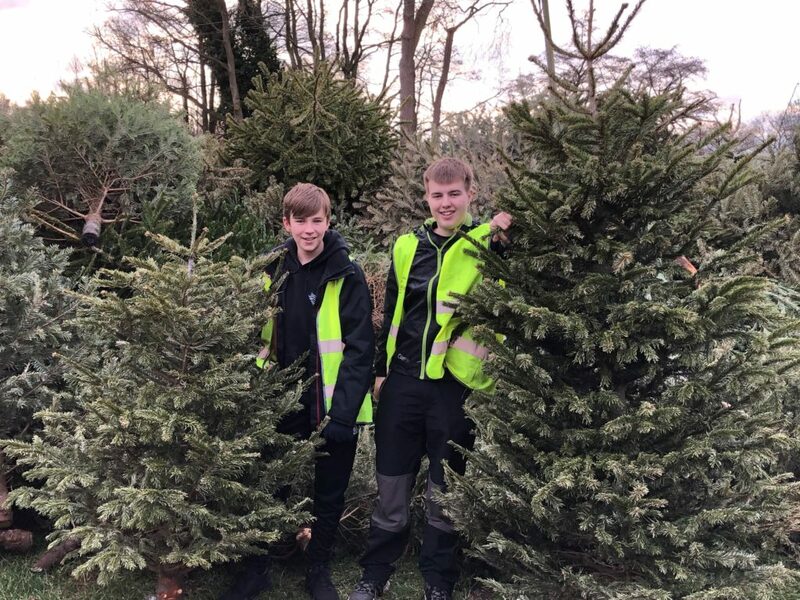 If you still need to pay for your Christmas Tree Collection or would like to make a donation to our Scout Group, please click on the link below. Thank you once again for your support and we look forward to seeing you again next year. 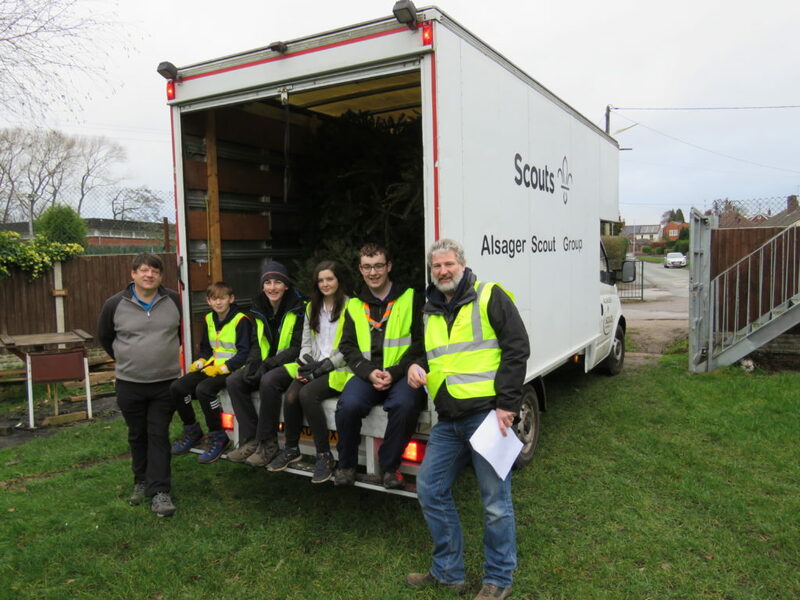 Help the environment and Alsager Scout Group this New Year by using our fantastic Christmas Tree Recycling Scheme. 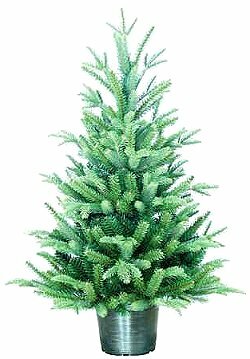 After Christmas let us take away your Christmas Tree for Recycling for a small donation. 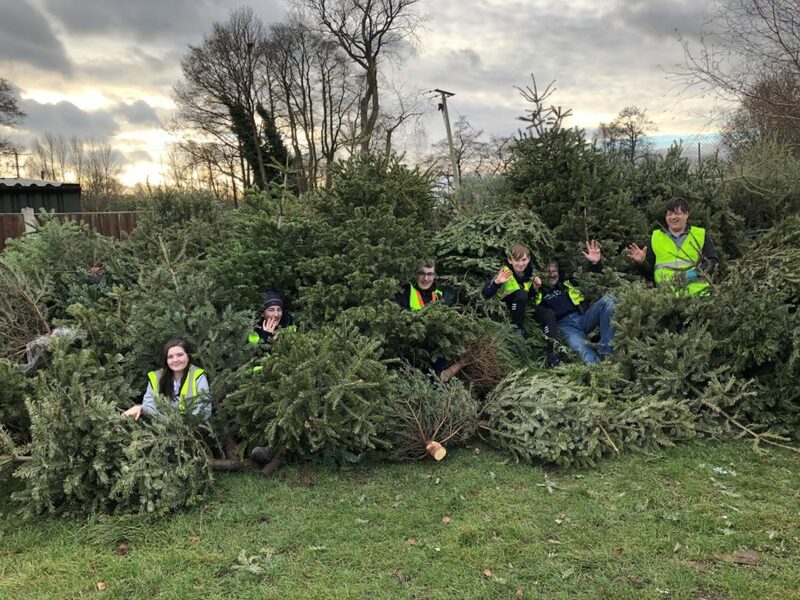 Why squeeze a tree into the back of your car and queue at the tip, let alone be picking up pine needles out of the car for the next 6 months, when we can do it all for you! For a minimum donation of £5 we will come to your home and collect your Christmas Tree.